The end of the current stale meta might finally be in sight. Hearthstone’s meta is not in the greatest place right now: Shaman and pirate decks are stifling any hopes at variety and creativity. But the end could well be just around the corner. 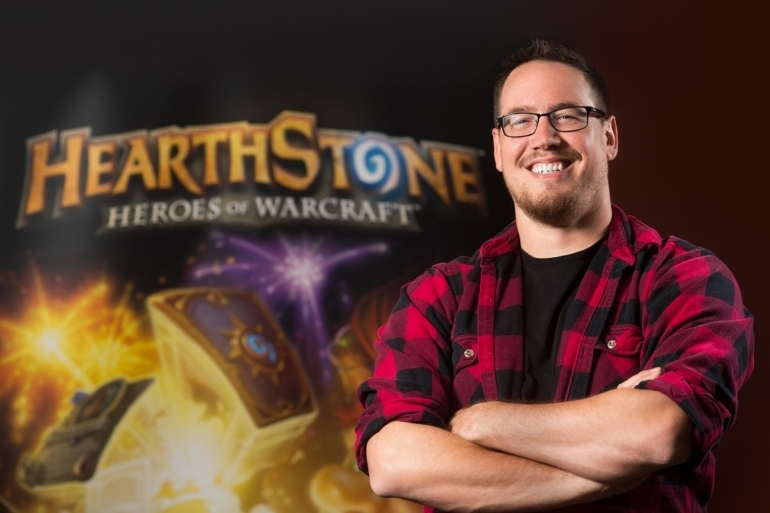 In an extensive forum post, game director Ben Brode spelled out with plain numbers just how bad the problem is—and that Blizzard is looking to fix it. According to Brode, Shaman is currently being played by 17 percent of players. But that number increases dramatically at the legend ranks, where Shaman’s frequency rises to 30 percent. With all important HCT points on the line, players are turning to the strongest deck. That’s not the whole homogeneous story however. Outside of just Shaman, the prevalence of the new pirate cards in Warrior, Rogue and even Paladin has players feeling beaten down. According to Brode, a staggering 50 percent of decks above rank five are playing Small Time Buccaneer and Patches the Pirate. All of this despite aggressive Shaman having just a 53 percent winrate in the game, the lowest for a best deck in any particular meta. Undertaker Hunter hit 60 percent at its peak. Despite the low winrate the fact that the pirate cards and the Shaman class are dominating the game, particularly at the higher ranks, is pushing Team Five into action. “When metas stagnate for too long; When there are no good counters; When the best decks aren’t fun to play or lose to; these are all reasons we have made balance adjustments in the past.” Brode wrote. “If a deck is popular for a few weeks, that isn’t a reason to make a nerf on its own. We’d have to be concerned about the fun, not be seeing any emerging counter-strategies, or be far enough away from a new content release to be worried about stagnation for a long time. Though this does not explicitly promise action, Team Five has made clear it is watching the deck closely for a while. With no improvement in the meta, it now seems certain we will see changes in the next few weeks.